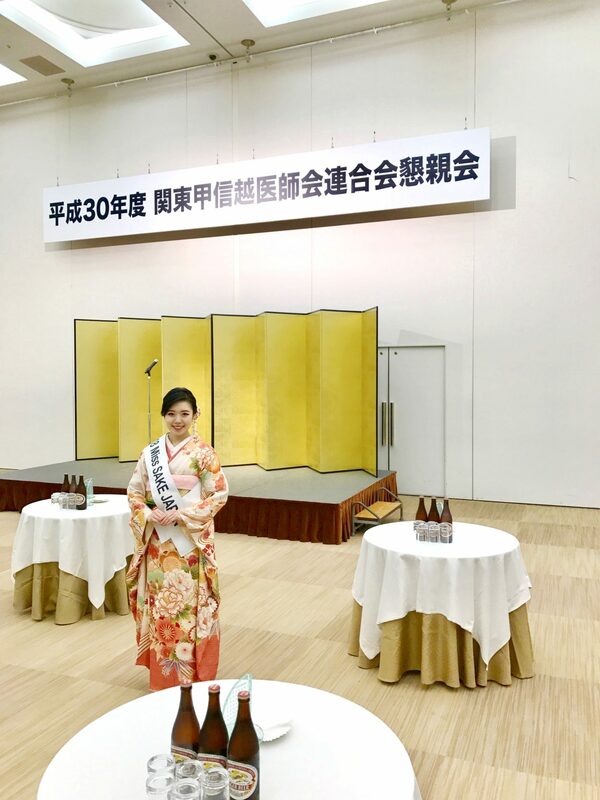 1 Asami Sudo, 2018 Miss SAKE, attended the social meeting of 2018 Kanto-Koshinetsu Associations of Medical Practitioners. 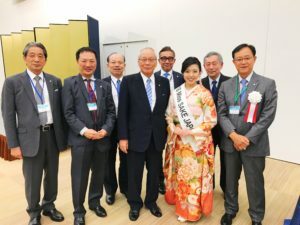 Asami Sudo, 2018 Miss SAKE, attended the social meeting of 2018 Kanto-Koshinetsu Associations of Medical Practitioners. 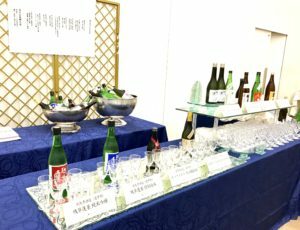 On September 22nd, I attended the social meeting of 2018 Kanto-Koshinetsu Associations of Medical Practitioners. 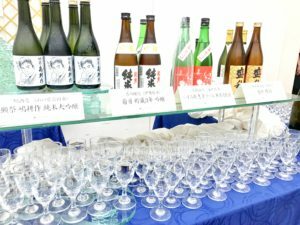 At the opening of the social meeting, Dr. Masakazu Kikuoka, the president of the Association and the president of Kanagawa Medical Association, and Mr. Yuji Kuroiwa, the prefectural governor of Kanagawa made speeches. 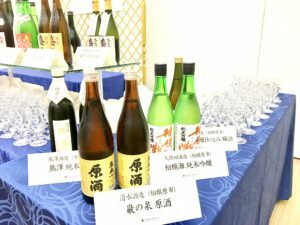 Following them, I served SAKE Of Kanagawa at the SAKE booth. 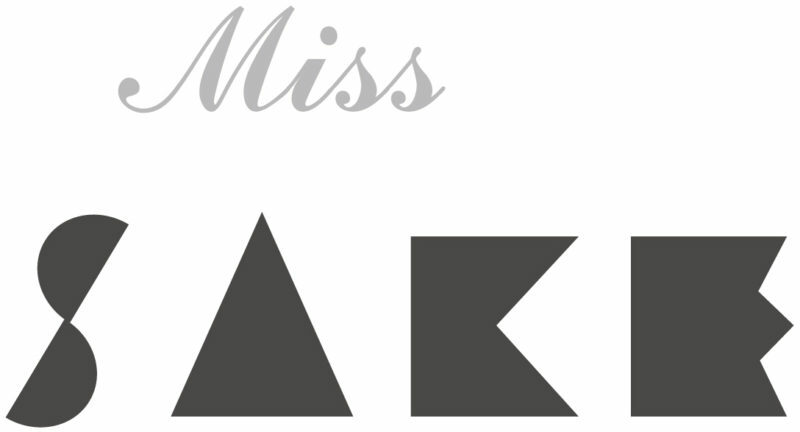 As I am a medical student, many medical practitioners, attending the party, got interested in the activities of Miss SAKE. 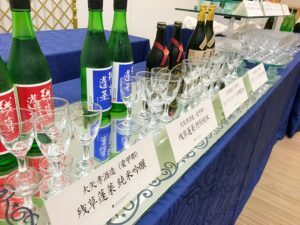 I was very glad that I could introduce our philosophy and activities and have a lot of words of encouragement. 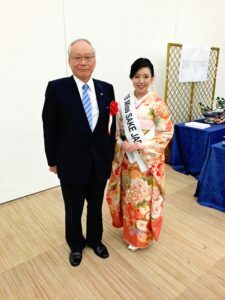 I believe the conversations with the guest people, who have had various experiences as medical practitioners gave me a lot of learning for my future. 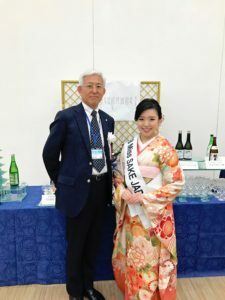 It was an honor for me to join the social meeting as 2018 Miss SAKE. 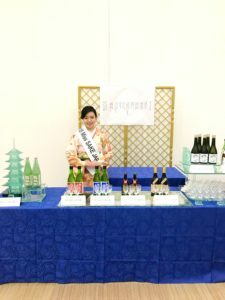 As a goodwill ambassador of SAKE and Japanese culture, I’d like to continue to try my best. Once again, I extend my appreciation to all the people involved in the party.